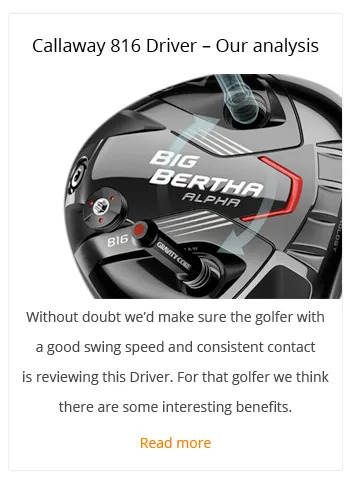 We have a range of Callaway Driver options that allows us to find the right design to add the most benefit to your golf game. 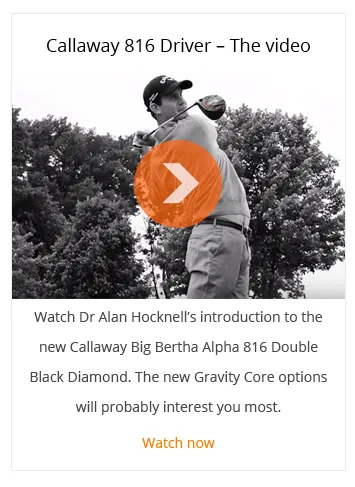 We’ll match your numbers (ball speed and consistency) to the right launch angle, spin rate and design. With Callaway Golf we also have the option of a number of different shafts to make that match as perfect as is possible. Contact us for an assessment.